3. Know your mortgage rights. Find your loan documents and read them so you know what your lender may do if you can’t make your payments. 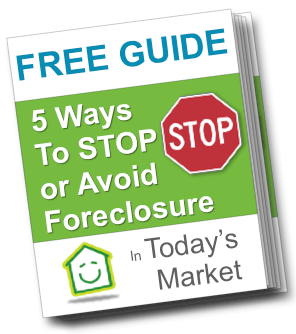 Learn about the foreclosure laws and timeframes in your state (as every state is different) by contacting the State Government Housing Office.